This process consists of filling the affected areas with hot or cold asphalt mix, depending on the season and/or site location. 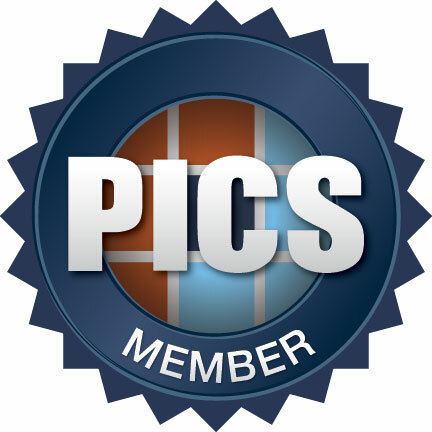 Detailed specifications on asphalt repair are available for download in our Technical Specs library. Asphalt Resurfacing In more severe cases of asphalt failure, a long-term and cost-effective solution is to resurface the asphalt pavement (also referred to as overlay). If you notice grade depressions (standing water on the pavement) and/or large sections of alligatored areas (interconnecting cracks forming a series of blocks resembling an alligator’s skin), it is a good idea to have your pavement resurfaced. 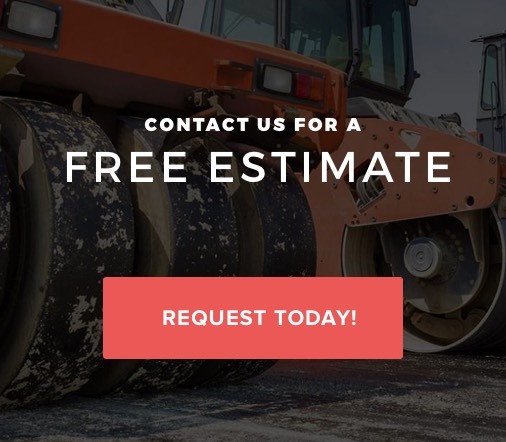 This process consists of several steps including preparing and cleaning the area prior to performing work, leveling asphalt of low areas, grinding of all transitions, adjusting of all drainage structures, and many other steps unique to each site. Detailed specifications on asphalt resurfacing are available for download in our Technical Specs library. 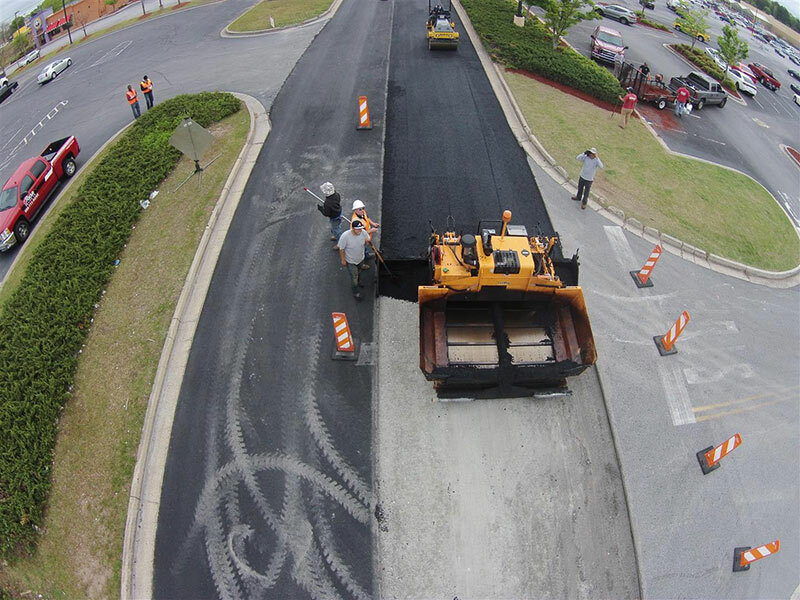 Infrared asphalt technology is an effective solution for critical repairs. This unique method blends hot-mix asphalt right in with the original and then compacts the area to create a seamless restoration. If you notice potholes–especially in high-traffic areas, pavement heaving or uneven surfaces surrounding catch basins (this is a common problem resulting after several freeze-thaw cycles), or rough surfaces in drive lanes or parking stalls, it is a good idea to consider infrared repair. Enemies of a parking lot include: gas, oil, sun oxidation, salt, water penetration, and hot or cold weather. In addition to routine inspections and ongoing maintenance, sealcoating asphalt pavement with a coal tar or asphalt-based emulsion slows pavement deterioration by protecting against the enemies of a parking lot. However, for maximum benefit, sealcoat needs to be applied approximately 12 months after the initial application and then on a regular basis, about every 24 to 48 months, thereafter.